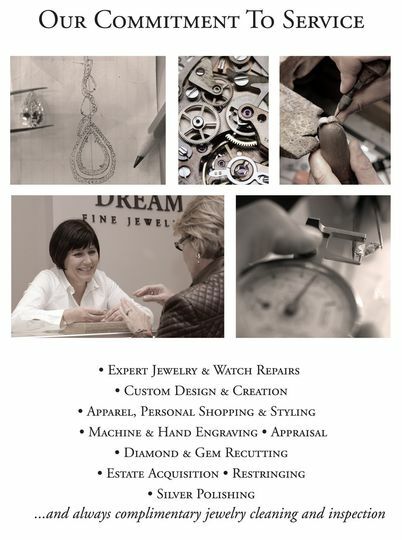 These are the principles that have guided owners Edward and Faina Shapiro since they opened the doors to their first small jewelry store in Fairfield, NJ over 30 years ago. 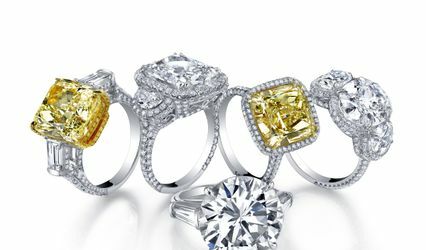 Diamond Dream has grown dramatically since that time, becoming one of the most trusted names in fine jewelry and luxury timepieces in the NJ area. 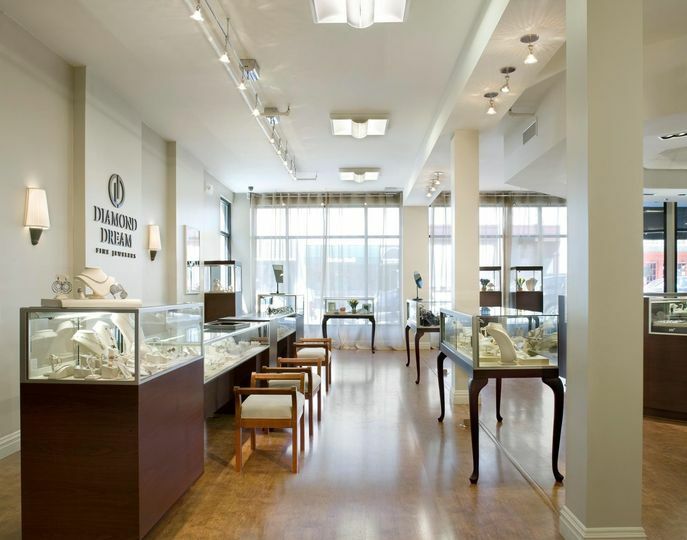 Now located in a beautifully restored, century-old building in downtown Bernardsville, NJ, the independent, family-owned retailer offers an extensive selection of diamonds, color gemstones, bridal, and luxury timepieces representing some of the world's finest brands. 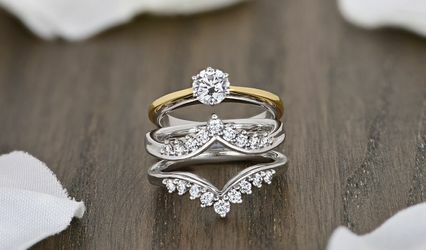 Custom creations by the gemologist Edward are a particular favorite. 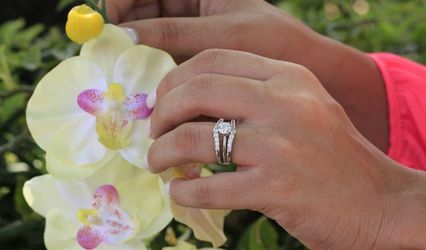 The Shapiro's passion for fine jewelry is deeply rooted in the belief that such gifts are reminders of life's most precious moments, celebrating life and love, family and friendship, success and milestones.